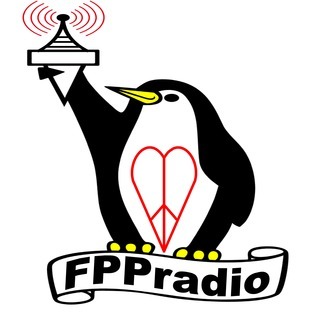 FPPradio produces Peace, Love, Liberty Radio; FPPradioNews and the FPP Freedom Minute. FPPRadioNews is a daily 5 minute radio news program heard on several online radio networks and low power radio stations across the country! Join Darryl W. Perry on Peace, Love, Liberty Radio as he explores topics of self-help, personal growth, and relationships while promoting the ideas of liberty and peaceful interaction. The 30 minute show is recorded live several times a week, and can be heard on several online radio networks and low power radio stations across the country! 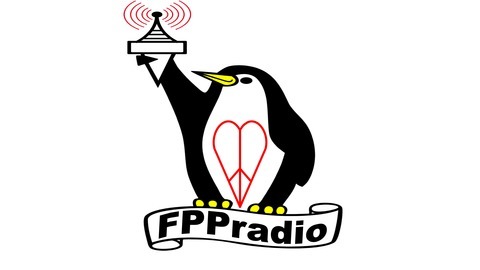 The Freedom Minute is FPP’s weekly five minute newscast, with a focus on commentary.